It appears that some parts of Lagos has also been hit by flood that hit the Island part a few days ago. Heavy flooding has been reported today in Yaba, Surulere and some major parts of Ago Palace way, Okota, Lagos. 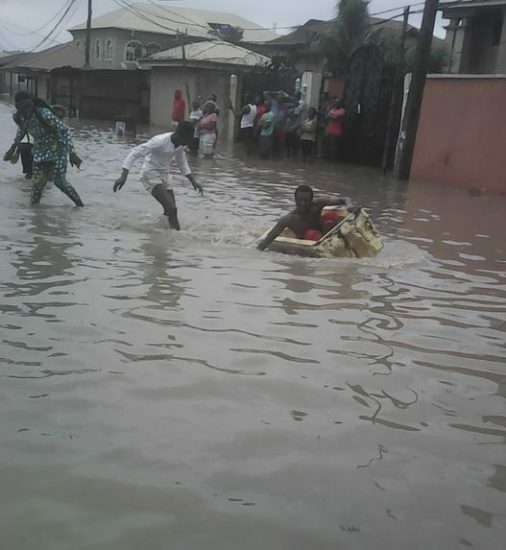 0 Response to "Flood Takes Over Major Parts In Ago Palace Way Okota In Lagos Mainland"